The U.S. Department of Housing and Urban Development is taking aim at Facebook, claiming the social networking website enables landlords and homeowners to discriminate against users. HUD filed a complaint against Facebook on Friday, alleging that the social platform’s housing ads violate the Fair Housing Act. A major selling point of Facebook’s ads has been its ability to target specific users. That feature, however, allows landlords and others to exclude specific users from seeing the ads, according to the complaint. HUD alleges that advertisers on Facebook can filter out viewers by race, gender, religion, familial status, disability and other qualities. For example, advertisers can avoid users who’ve indicated on Facebook an interest in “assistance dog,” “accessibility,” “deaf culture,” and “mobility scooter,” according to the complaint. 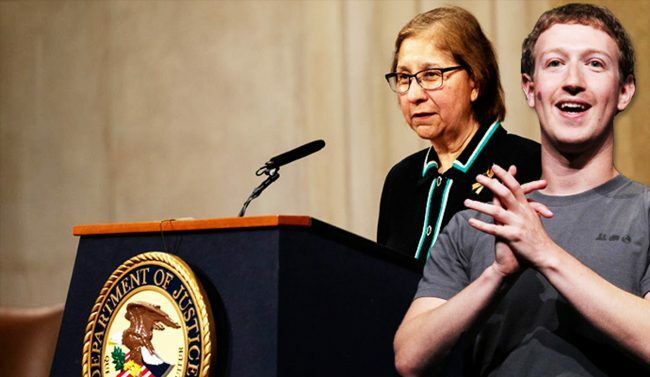 Back in March, fair housing groups filed a lawsuit in New York Federal Court with similar allegations against Facebook. Last year, following a report by ProPublica, the site pledged to take steps to prevent discriminatory ads.